Kill fanboy groupthink! Plus: Fight The Bulls Narratives! ; Partisan Sports-Watching; Blackhawks Still Trying To Find A Narrative! ; and The Hottish Stove League. 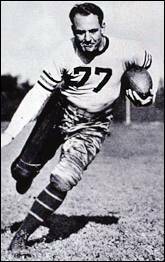 * "Iceman" Big Part Of Wheaton's Warm Football Attitude. * John Belushi was born in Humboldt Park; his family moved to Wheaton when he was six. * SportsMondayTuesday: Bears Win Backup Battle. * Fight the narrative! Think for yourself! Seek out wisdom! * Green Bay vs. Carolina. * Alshon Jeffery, Jay Cutler & Ego Ferguson. 39:51: Fight The Bulls Narratives! * Overreaction MondayTuesday can be found on The Mighty 1090. 53:19: Blackhawks Still Trying To Find A Narrative! 48:30: The Hottish Stove League. * Maddon for Manager of the Year. * Javy Baez for Trade Bait. 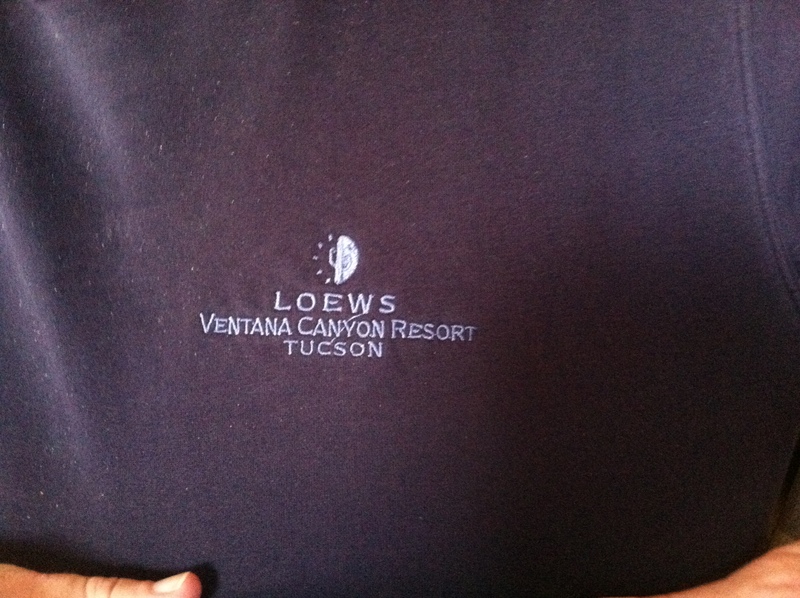 1:03:30: Loews Ventana Canyon Resort.